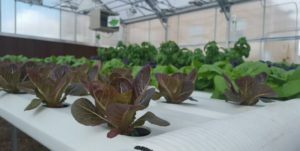 Learn all about hydroponic growing! We’ll talk about the basic requirements that define hydroponic cultivation. To sign-up, email Makalah@GorundworkColorado.org.